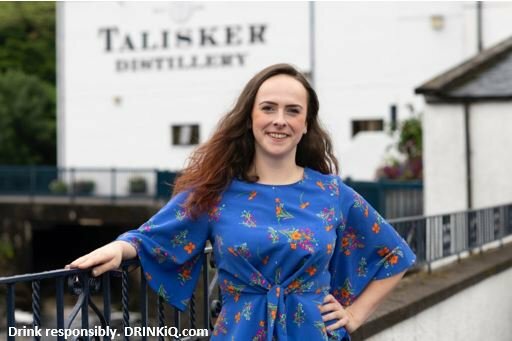 Diageo the alcohol company putting Stefanie Anderson out front. #alcoholepidemic. Previous PostPrevious Diageo,the alcohol company, run by men putting #Guatemalan women out front.